Situated on the Dunes area, the Lyndhurst has Double glazing, central heating and a full size freezer. Situated on the Parkside area, the Vogue has Double glazing, central heating, washing machine and a full size freezer. Situated on the Poplars area, the Moselle has Double glazing, central heating a full size freezer ansd use of a washing machine. Situated on the Dunes area, the Eclipse has Double glazing, central heating a full size freezer and two shower rooms. 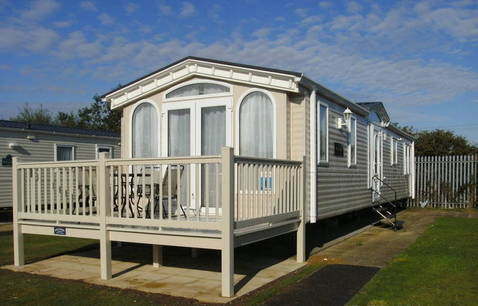 Situated on the Parkside area, the Polaris has Double glazing, central heating, and a full size freezer. Situated on the Parkside area, the Salisbury has Double glazing, central heating, and two toilets. Situated on the Dunes area, the Eclipse Caravan has Double glazing, central heating a full size freezer and two shower rooms. Situated on the Parkside area, the Mirage has central heating and use of a washing machine. Situated on the Dunes area, the Arizona is very close to all the Butlins facilities.